Guide Price £369,950 - £400,000. This substantial three-bedroom property is based in a highly sought after location with excellent views of London. 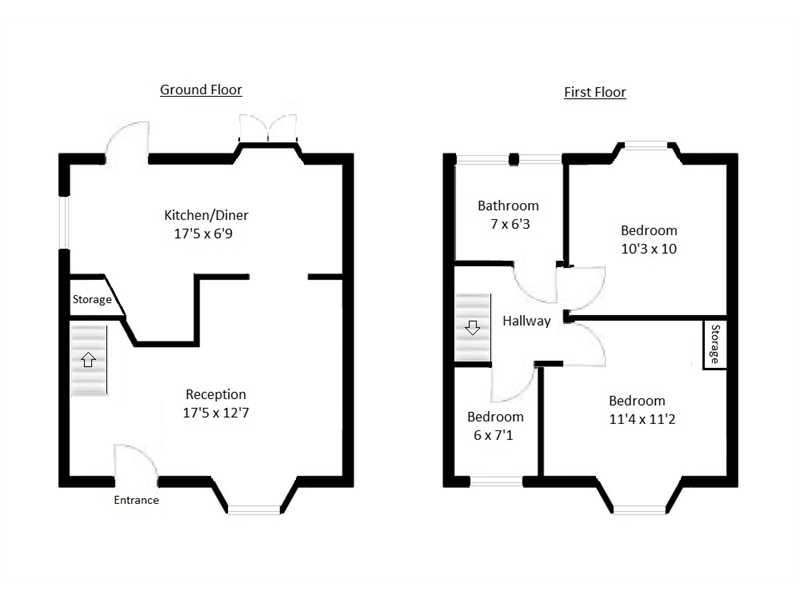 It comes with double glazed windows, gas central heating, a beautiful rear garden and a parking space. The property is conveniently located close to Queen Elizabeth Hospital with close transport links to London through Woolwich Arsenal, Welling and Falconwood stations. Freehold and Chain free.